Children’s teeth are susceptible to cavities as soon as they emerge. To help protect your little one’s oral health for years to come, the best pediatric dentists in Pearl City, Hawaii, Dentistry For Kids, will share a few vital pieces of advice. 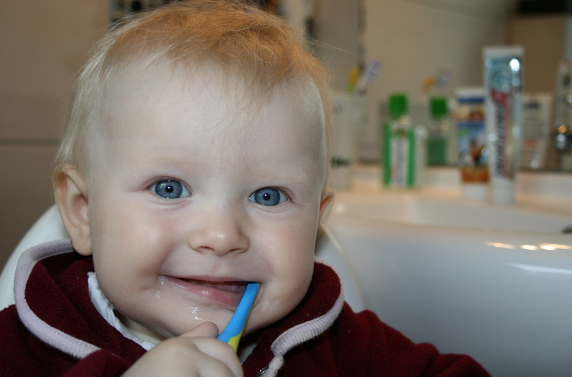 Start Oral Care Early: Oral health begins even before your baby’s teeth begin to sprout. To prevent the buildup of bacteria that leads to tooth decay, regularly clean your baby’s gums with a moist washcloth. Once the primary teeth have grown in, assist them with daily brushing and flossing. To ensure everything is in order, visit the dentist right when your baby’s first tooth comes in or before they turn one. Implement Fluoride: The naturally occurring mineral fluoride helps strengthen teeth enamel and build up resistance to decay. Ask your children’s dentist about using fluoride toothpaste, rinses, and gels to bolster oral health. Snack Healthily: Juice and candy can quickly erode your child’s oral health, even with regular brushing and flossing. To prevent the buildup of plaque and tartar and stop tooth decay, limit the consumption of these items. Instead, stick to healthy snacks like nuts, fresh fruits, and vegetables. To prevent tooth decay in infants, avoid putting your baby to bed with a bottle of milk or juice. To set your little one up for a lifetime of healthy teeth, visit Pearl City’s best pediatric dentists. From the first dental visit through every teeth cleaning, the experts at Dentistry For Kids will help your child feel at ease in the dentist’s chair. Schedule an appointment today by calling a friendly professional at (808) 486-8881. For more information, visit the practice’s website.